Looks like I am done a lot earlier than anticipated! 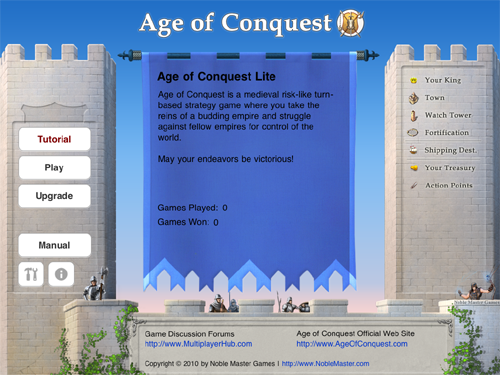 I uploaded Age of Conquest Lite with iPad support yesterday night to the iTunes store for review. Shouldn’t be long until it is approved (or rejected). I will release “World Conquest” featuring the world map thereafter.